S.Y.Y (THAILAND) CO.,LTD. 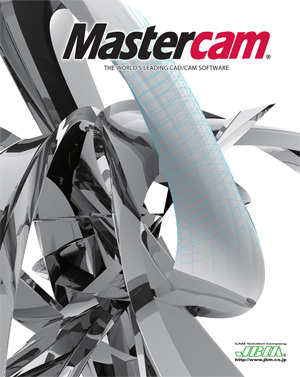 is a local manufacturer of special tools and will be aiming at Robotic and IoT introduction. Making the most of an adequate overseas experience and network, we maintain to provide customer-oriented solution for the sake of customers’ benefits. 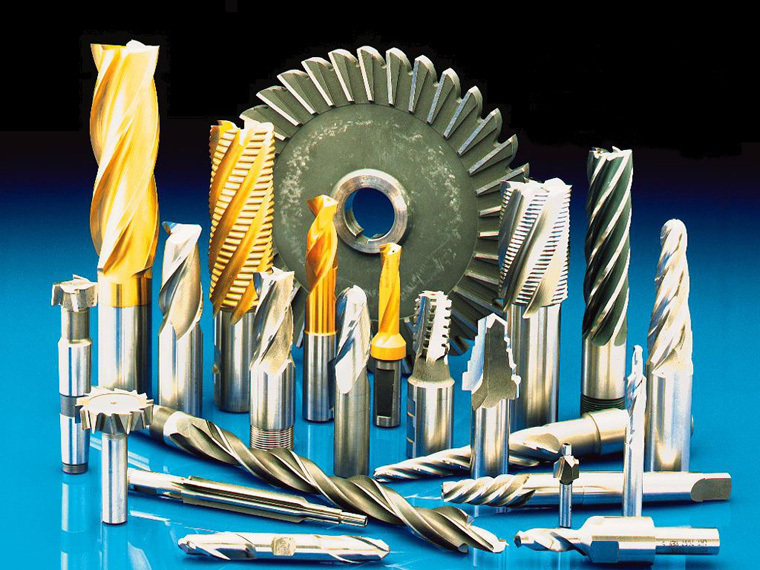 Demand of cutting tool, machine tool, for gear cutting tools, has advanced further consideration for the environment and reduce costs also added of course variety of of products. 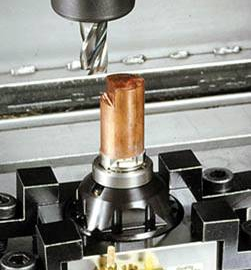 Our company produce a special tool, reasonable price and hi-quality one on you to ask your needs. fixed on a machinery index table with just a single touch of a button. 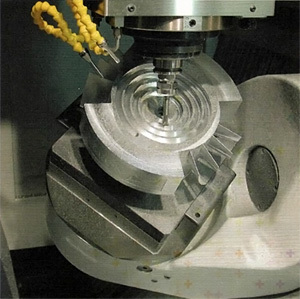 Our Japanese expert is happy to provide technical support and operational acceptance testing (OAT) from Software, 5-Axis machining, Jig-Fixture and any other machines.